With the current drinking water situation, many of the public water supplies and public drinking water systems for homes and businesses are less than stellar. Because so many public drinking water systems have high contaminant levels from bacteria, there is often a need for this water to be treated. This is done to take out impurities and make the drinking water systems safer for people. 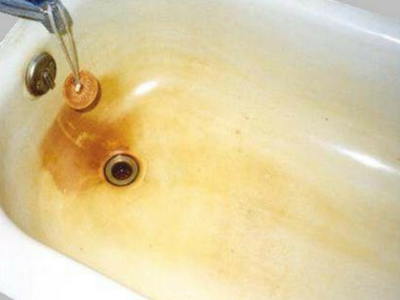 Most of the impurities in public water supplies include higher than safe bacteria levels, pesticides, and contaminants. Because bacteria levels, pesticides, and contaminants can cause significant health risks, it is important that public water be treated with something to get rid of the risks. One of the predominant ways bacteria and contaminants are removed from public drinking water systems is by adding in chlorine to the water supply to rid the water of any potential bacteria and contaminants and make it safe for drinking, cooking, and bathing. 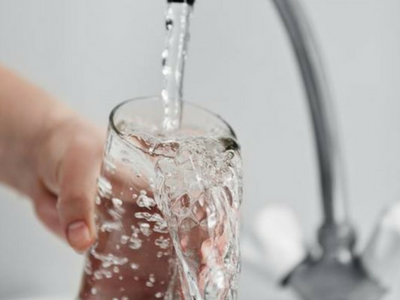 For many people; however, having higher amounts of chlorine in public drinking water systems is undesirable and can lead to a host of other long-term health risks. Because of this, more people are currently looking for personal drinking water systems that can make their water free of the chlorine additive. While many restaurants buy drinking water systems to purify their water for customers so there is no chlorinated taste, there are many businesses and residential consumers looking to buy their own high quality drinking water systems as well. Chlorine is not a part of the natural water system in the earth. Pure water consists of hydrogen and oxygen and extra minerals that it is enriched with because of its source, but chlorine is not a natural part of water. Chlorine is an additive also known in higher concentrations as bleach. Lower levels of chlorine can make water safer for use, but once the water has been chlorinated to keep it free from bacteria from its source to its user, it is no longer needed to keep it safe once it reaches a home or business. While many people think of chlorine when it comes to swimming pools, most would agree they do not want to drink, bathe, or cook with pool water. The good news is most public drinking water is not treated with the high levels of chlorine that swimming pools carry, but there is usually enough chlorine in public water supplies for people to be concerned. When it comes to personal health, chlorine is not a safe long-term water purifier. That is because chlorine carries its own set of significant health concerns with use over a period of time. In fact, this is the number one reason many consumers look for high quality drinking water systems for both their home and business. Chlorine is known to cause increased risks for cardiovascular disease and certain types of cancer. 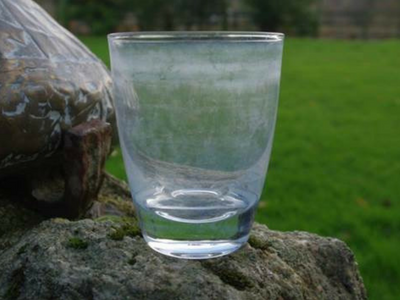 To remedy this, drinking water systems are often used to clean the water of chlorine and other contaminants. No one likes to take a nice glass of water and think how refreshing it will be only to find it has a strong odor or flavor. Water is supposed to be clean and taste clear and refreshing. Many people who find a distinct flavor in water may not know it is there because of water treatments such as chlorine, water softeners, soil deposits, or rusty piping. High quality drinking water systems rid water from these. Chlorinated water flavor is often most notable in cities, where the water quality is very poor. 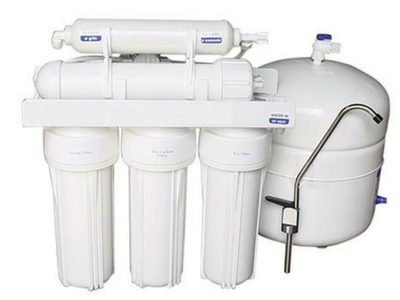 At Aqua Perfection Water Systems, we supply consumers with one of the best drinking water systems to purify water and get rid of chlorine. Our number one priority at Aqua Perfection Water Systems is to match consumers with the best properly sized drinking water systems to meet their water purification needs. We have years of experience matching high quality drinking water systems for both homes and businesses. Our goal at Aqua Perfection Water Systems is to give as many individuals as possible the ability to have one of the best drinking water systems available today. Be sure to contact us today or fill out the free quote for the best home drinking water systems available.